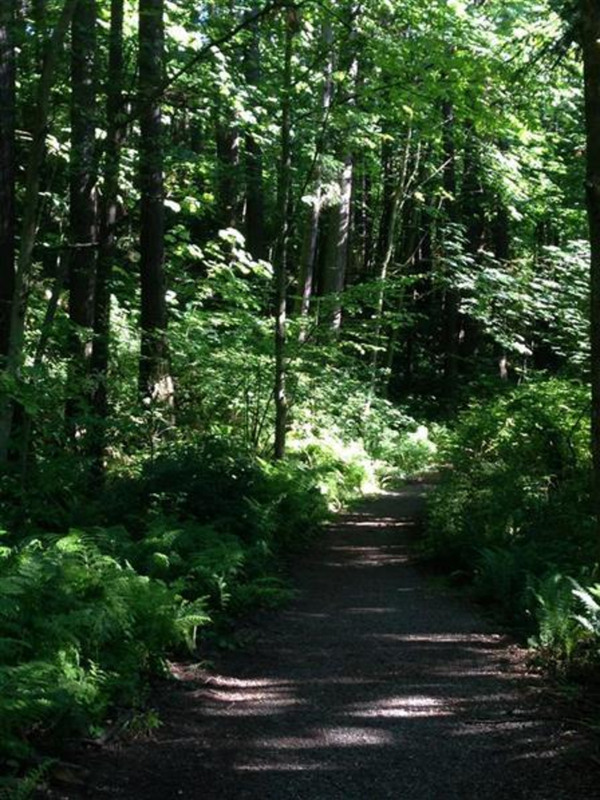 Sehome Hille Arboretum offers an easy trail running destination, close to downtown. The Sehome Arboretum is a forested hill above the Western Washington University campus. Though not big by first glance, it has a surprising amount of running/walking trails and bouldering problems. At the top is a lookout tower that offers great views to the north and west. Again, the amount of running trails always seems to always be more than you expect. Pick up the trail from any of the access gates along the side and near the parking, as well as off the back road that runs along the university. Trails are largely unnamed, save for the Huntoon Trail, a wider trail that takes you to the top, and the Douglas Fir trail. Both of these offer a handful of trails jutting off into the woods left and right. One can easily run for 45 minutes in the Sehome Arb without doubling up on trails. Even though you are usually either running up or down, not flat, the running is fairly easy. Sehome is best known for having a casual, laid back feel to the climbing, with an array of fun problems, and is great for beginning climbers. With the heavy amount of trees overshadowing you, it's great for climbing in the hot summer, but can also take longer to dry after a rain. Be careful brushing, as the Chuckanut Sandstone is fragile. Great area for a quick run close to town that many runners run to, rather than drive. Frequented a lot by college students running/hiking. Also a great place for a quick bouldering session. Because many of the access points and entry ways are up against the back of the university campus, many of the climbers are students. Most of the problems here are between the V3-V5 range, but it has something for everybody. 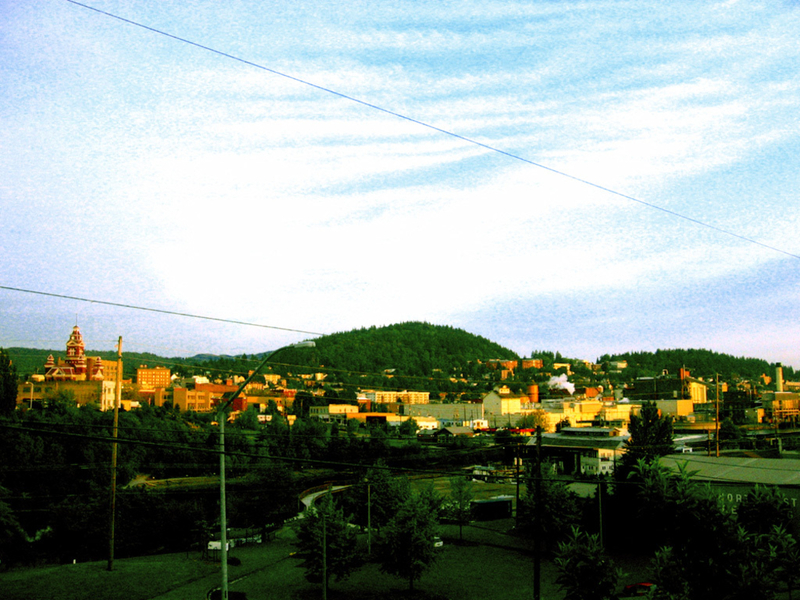 From Bellingham, head up to the WWU Campus. On the south side of campus, begin driving on Bill McDonald Parkway until you get to the stoplight at 25th street. Turn up the hill, passing the parking for the dorm. At the fork, take the right turn onto Arboretum Drive. Lower Sehome parking is available on the right, here. You can continue up to the top of the drive and park there if wanted, closer to the Upper Sehome. The Douglas Fir trail, the first uphill trail next to the lower parking lot, is the trail to the lower boulders. The upper boulders are located behind the radio tower at the top.